Hill Cottage is a charming detached Old Drovers’ cottage, picturesquely set on the edge of woodland, yet within a five minute walk to the centre of Holt, a Georgian north Norfolk market town, renowned for its fine shops, galleries, cafés and restaurants. 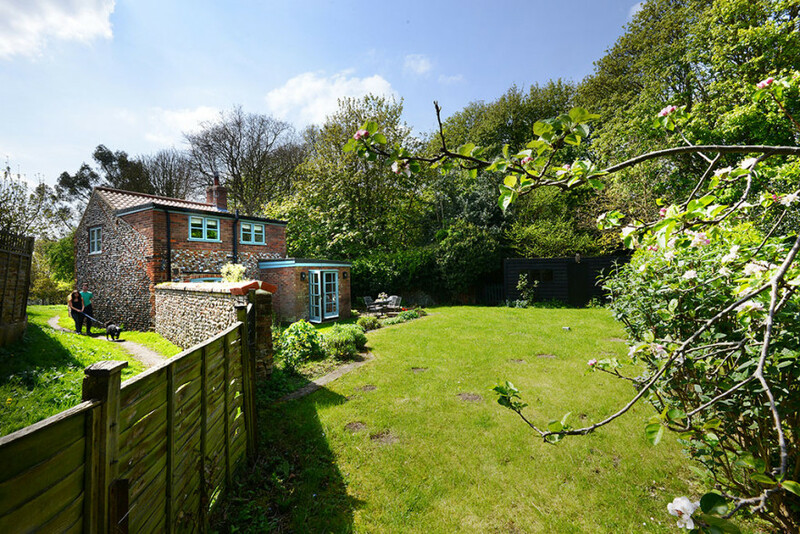 The cottage is tucked away, at the bottom of a no-through road, and it’s ideally secluded with the garden adjoining onto common land. 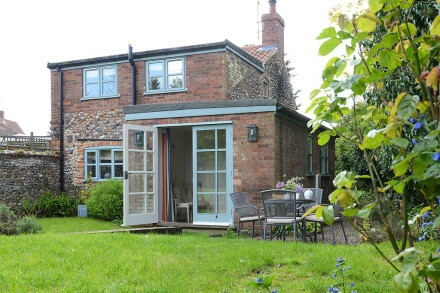 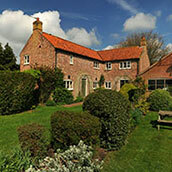 Hill Cottage is within easy access to so many attractions of this historic county. 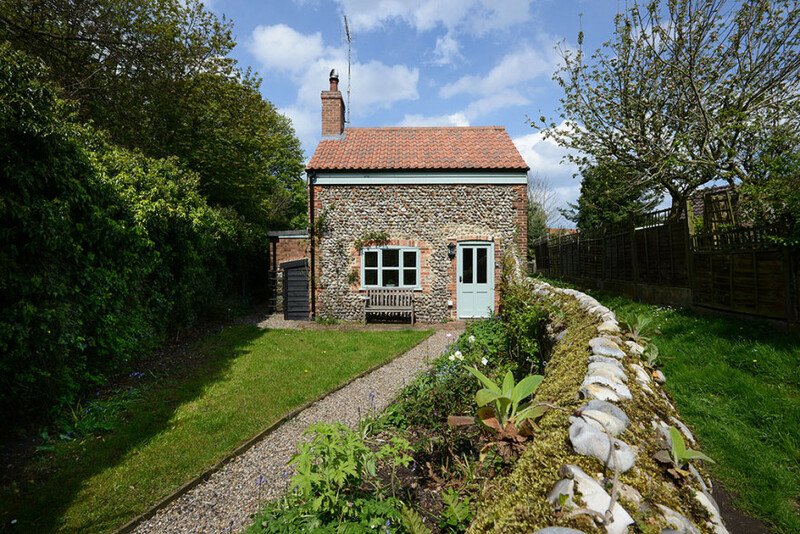 From the popular north Norfolk Coast with pretty villages, beach walks and abundant bird life to the historic stately homes, wonderful gardens and country walks. 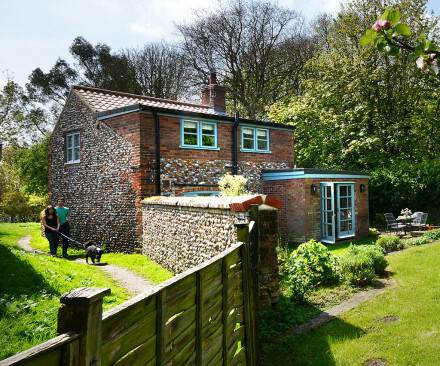 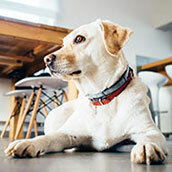 Places to visit include; Blickling Hall, Holkham Hall, bird watchers will enjoy going to the salt marshes between Salthouse and Stiffkey and at Blakeney Point you can book a boat trip to see the common and grey seals. The property has been imaginatively renovated. 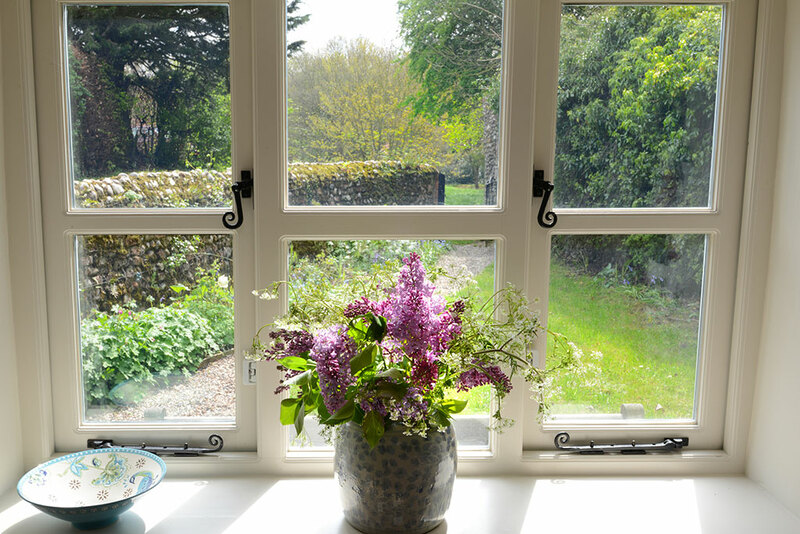 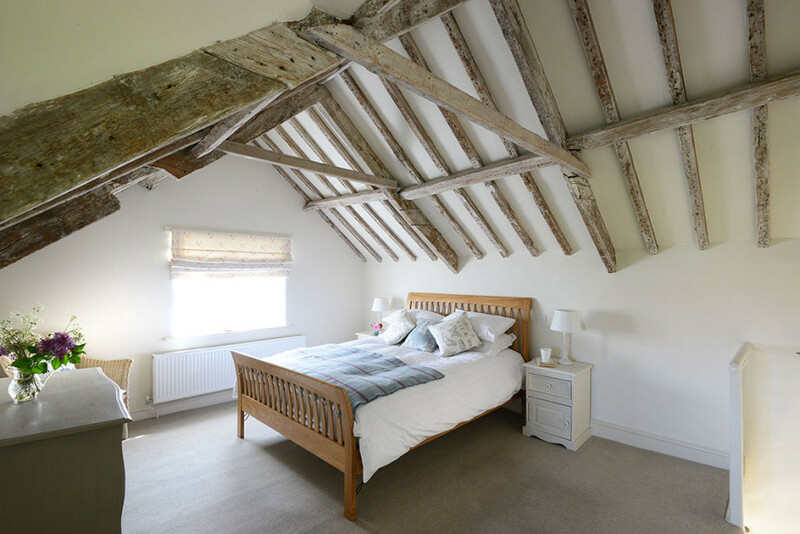 Our guests’ comfort is our main priority, so the cottage is furnished to a high standard, making you feel immediately at home from the moment you walk in. 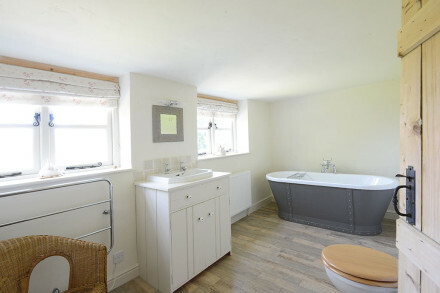 En-suite bathroom with free-standing bath. 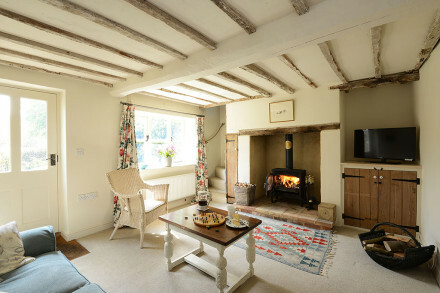 Our aim is to make our guests relax as much as possible during their stay at Hill Cottage. 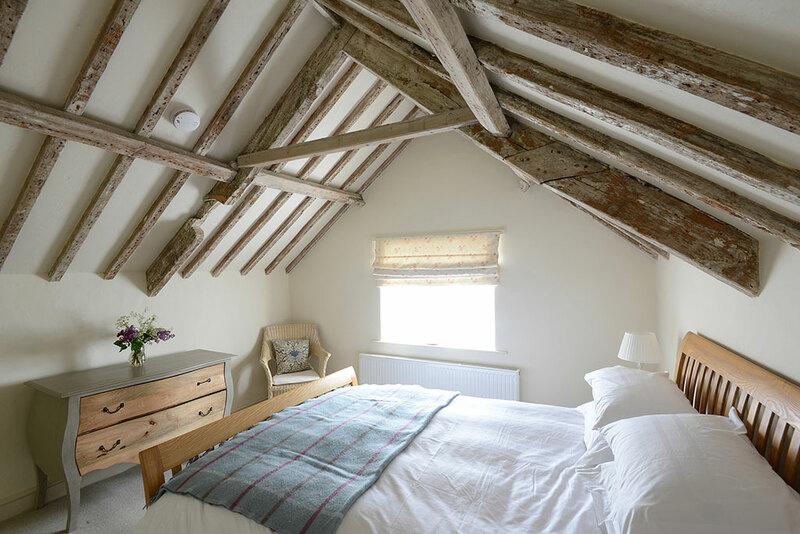 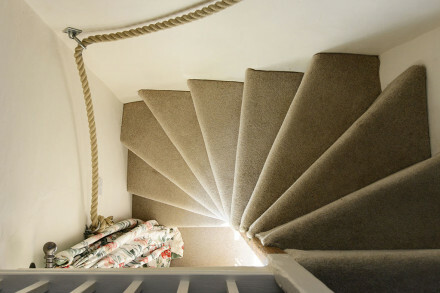 The meticulous detail throughout the renovation project has made Hill Cottage such a unique retreat and is guaranteed to give you a wonderful break. The sitting room, which is so serenely calm, making it is perfect for a quiet night in. 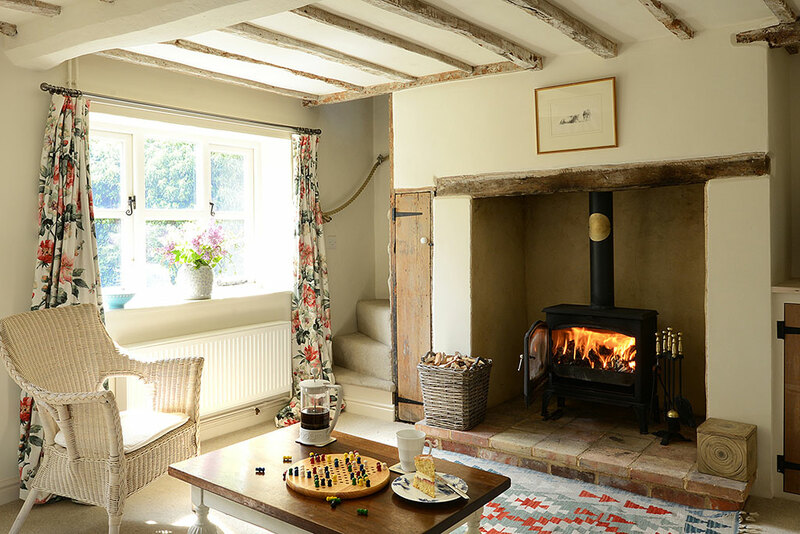 On a chilly winter’s evenings, there’s a wood burning stove which pours out heat, creating a very cosy ambience. 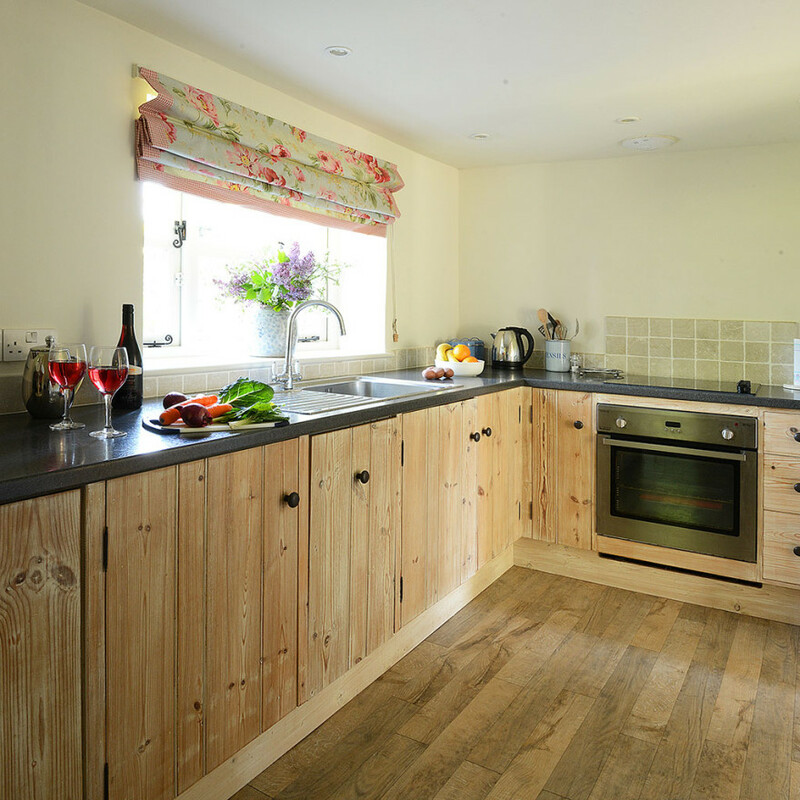 The beautifully hand-crafted kitchen overlooks the pretty back garden. 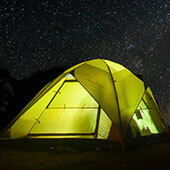 It’s well equipped with a dishwasher, fridge (with ice compartment), an electric oven and hob, microwave, toaster, kettle and, of course, plenty of crockery and utensils for your stay. 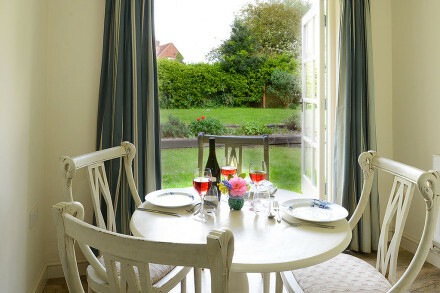 A light and airy sitting room with French doors that open out onto a terrace which overlooks the back garden. Upstairs there is the en-suite bedroom which many consider the star attraction of the cottage. 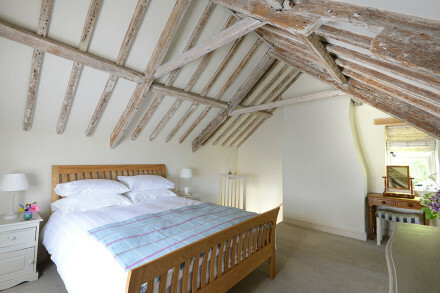 The original vaulted beams are exposed throughout the bedroom. A luxury king-sized bed with crisp cotton sheets, duck down duvet and pillows. Parking is available for one car. But please note that due to tight local council regulations, we strictly permit only one car to be parked at Hill Cottage. 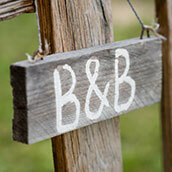 Please note that bedding only is provided with this property.